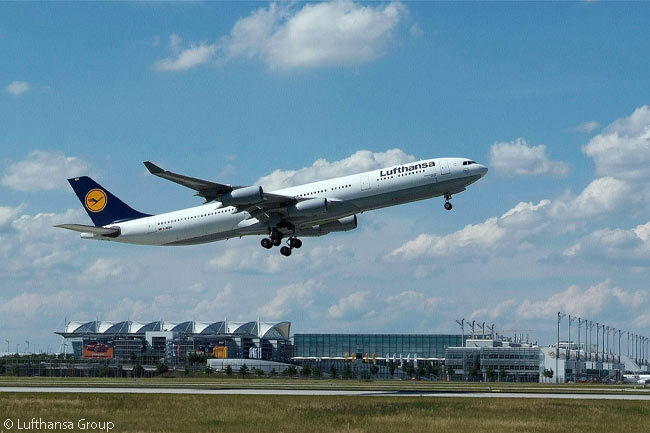 Lufthansa German Airlines expects to put forward to its supervisory board in December a business plan to create a non-Lufthansa-branded, long-haul, low-cost carrier (LCC) which would operate a fleet of leased Airbus A330-200s, each configured to seat approximately 300 passengers. Briefing a small group of reporters in New York on October 30, Karl Ulrich Garnadt, who became Lufthansa German Airlines’ CEO in May when his predecessor Carsten Spohr was promoted to become CEO of Lufthansa Group, said the long-haul LCC proposal is in the “proof-of-concept” stage. 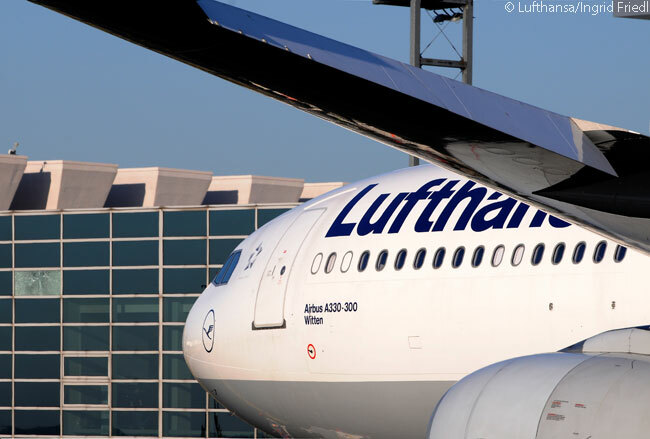 The proposed new subsidiary’s business plan is still under development and a marketing decision has yet to be taken on its potential viability and network, according to the Lufthansa German Airlines CEO. Garnadt confirms the new long-haul LCC proposal is entirely separate from Lufthansa’s existing initiative to reconfigure the interiors of 14 of its Airbus A340-300 widebodies with more economy seats and fewer business-class seats to optimize them for existing and new leisure-travel markets the airline wants to serve more comprehensively. Lufthansa’s up-to-four-class service product is already well-known to and well-liked by business travelers, but Garnadt says that the carrier already knows its long-haul traffic will grow more in Asian markets than in North American markets in the foreseeable future. Even more important, he says, is that “the majority of growth will come from leisure travel”: hence the potential need for two, not one, lower-cost, long-haul operations ‒ one branded as Lufthansa, the other ‒ if Lufthansa Group’s supervisory board gives it the go-ahead ‒ branded with a completely new name, possibly ‘Wings’. The existing A340-300 reconfiguring initiative, which Lufthansa has internally given the code-name ‘Jump’ but which Garnadt says will operate its flights as Lufthansa and will offer full Lufthansa Business Class, Premium Economy and Economy service standards, is now being finalized so it can begin service in the September-November 2015 period. 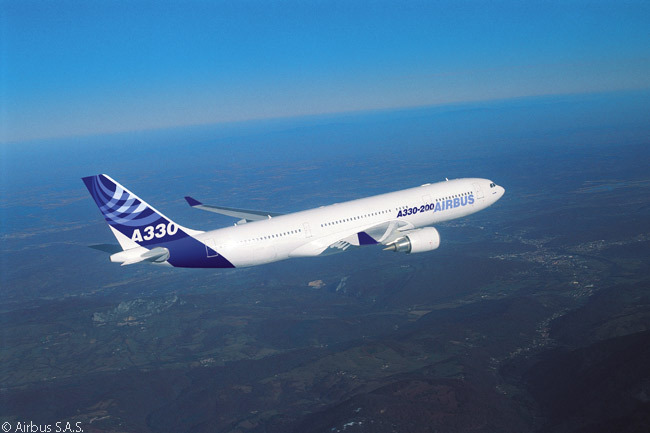 Each of the 14 Airbus A340-300 widebodies with which the ‘Jump’ operation will launch service is being fitted with 18 Business Class seats, 19 Premium Economy Seats and 262 Economy seats. Although reports have made it clear that some of the Jump operation’s initial destinations will be in Asia (Phuket and Bangkok appear to be prime contenders), Garnadt says Lufthansa also views leisure-oriented destinations on other continents as being suitable for the new A340-300 operation. Among the early destinations Lufthansa is considering for Jump are Cancun, Cape Town, Nairobi, Panama City in Central America and Tampa in Florida. However, a Lufthansa spokeswoman stresses than Jump’s initial network is still being finalized. Garnadt says the ‘Jump’ operation could eventually be expanded if needed, using reconfigured examples of other aircraft types in its fleet. However, Lufthansa has no plans to convert the remaining five A340-300s the carrier still has in service. These are needed in their existing cabin configuration to continue serving destinations in Lufthansa’s business-oriented long-haul network, according to Garnadt. If approved for go-ahead, Lufthansa Group’s proposed new long-haul LCC would not operate its flights under the Lufthansa name. However, Garnadt says it also could begin operations in late 2015, with its flights included in Lufthansa Group’s overall winter 2015-16 schedule. This long-haul LCC would initially begin service with seven Airbus A330-200 twinjets, all of them leased. Each A330-200 would be fitted with a small number of business class-like seats, though these would not fold down into fully flat beds. These business-class seats, which Garnadt says would offer a comfortable seat pitch and a good recline angle, would much more closely resemble the “cradle” business-class seats in vogue until a few years ago. In addition to the business-class cradle seats and the many economy-class seats on each of the new long-haul LCC’s A330-200s, each aircraft would also have a cabin section offering “a little wider space” in terms of seat pitch and width, according to Garnadt. However, the seats in this section would not have specifications quite as generous as those in Lufthansa’s new mainline, long-haul Premium Economy cabins. If successful, the long-haul LCC operation also could be expanded, according to Garnadt. Whether or not this implies an eventual order from Lufthansa Group for Airbus A330-200s or next-generation A330-800neos is not clear. Today, the only A330 model which Lufthansa itself operates is the A330-300, though group carriers Brussels Airlines and Edelweiss Air operate A330-200s. 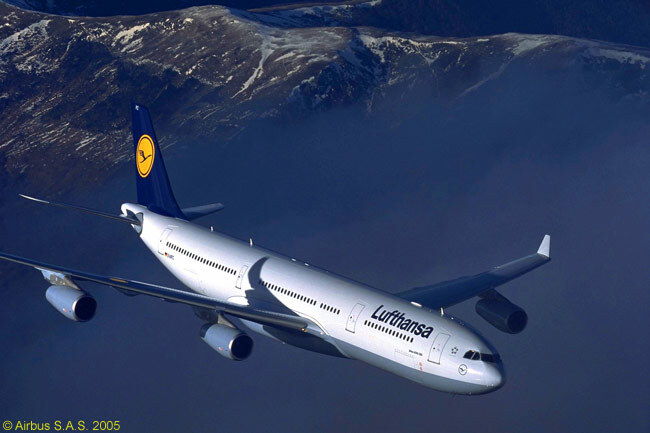 If the proposed new long-haul LCC needed more A330-200s to expand its operation, Lufthansa Group probably would find it relatively easy to lease additional aircraft. 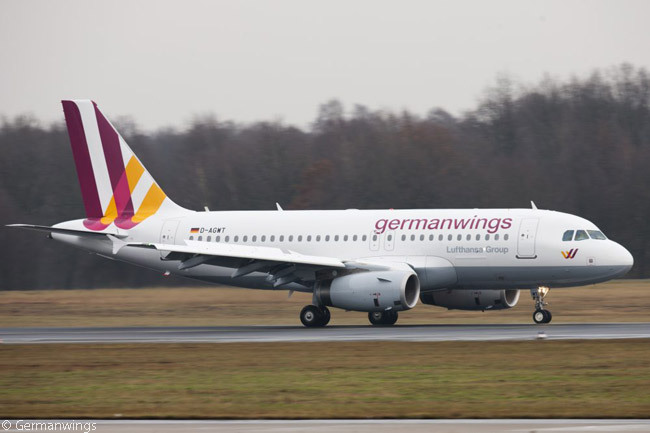 Garnadt also reveals that, Lufthansa Group having taken the decision to transfer all its non-hub, short-haul mainline flying to group subsidiary Germanwings, the group is also strongly considering setting up a Europe-wide low-cost operation either under the Germanwings or ‒ more probably, because of its European-branded name ‒ the Eurowings brand. 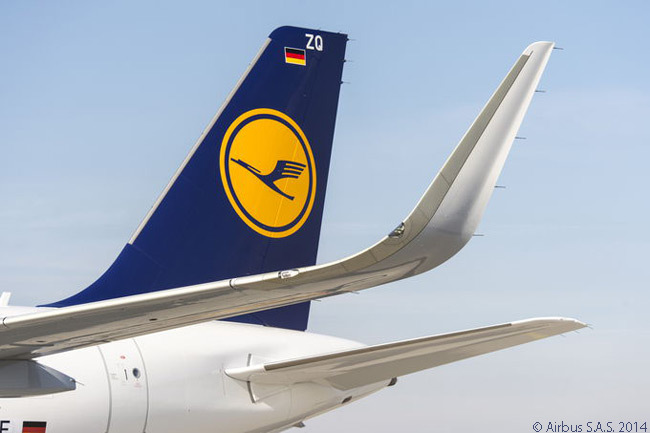 The other existing brand would be absorbed into the Europe-wide airline brand, which Garnadt says would not only operate flights to and from Germany but would also set up operating bases in other countries where Lufthansa Group saw opportunities for new low-cost services. To this end, Lufthansa ordered 10 new Airbus A320 single-aisle jets for Eurowings on September 17, so Eurowings could start up a Europe-wide operation. It also decided to transfer to Eurowings another 13 A320ceos from orders previously placed by Lufthansa Group but still to be delivered. The remaining eight to 10 CRJ900s will be put up for sale and the transfer will be completed in the first quarter of 2015. Cityline will use these aircraft, which represent Eurowings’ entire current fleet, to support Lufthansa’s hub operation at Munich Airport. Given the prison like conditions in an A-330 with 300 seats I would suggest instead of Lufthansa you should call the airline Luft-Stalag.